What are the best‭ ‬things to do in Corciano‭? 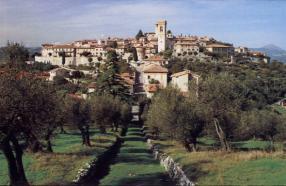 ‬Discover with our mini guide‭ this small Umbrian village situated on a hill near Perugia and surrounded by medieval walls . Our guide is coming soon‭!